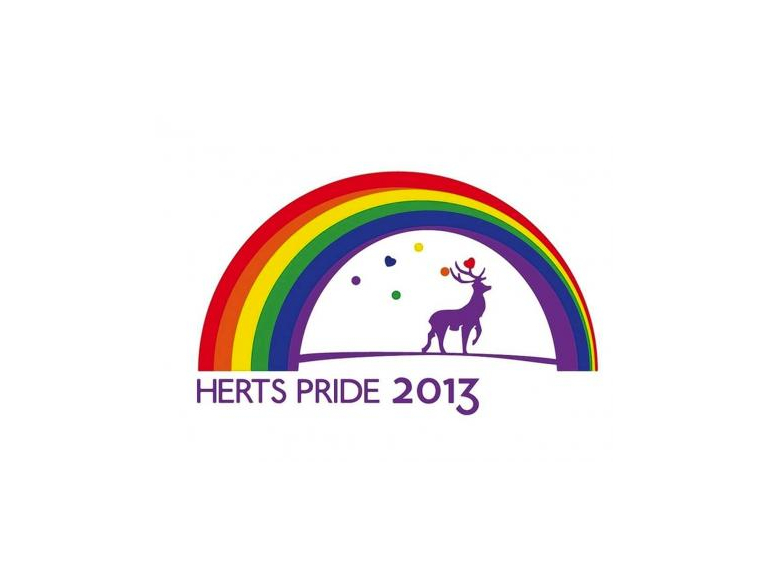 The first Herts Pride to be held in Watford – be proud! Watford will be joining London, Brighton, Liverpool, and Manchester and hosting Hertfordshire’s first PRIDE event, a one dayer festival in Cassiobury Park is an event for all the family with a positive message towards discrimination and hatred towards lesbian, gay, bisexual and transgendered people (LGBT). The events focus will be on health and well being, celebrating diversity - its looking to be a fantastic event for everyone to enjoy with loads of entertainment lined up, including The Vibe with Pride tent and a Wellbeing Marquee. Herts Pride are even bringing 'GLAM' to Watford with their special Glam Marquee, which will host some brilliant music performances and has a bar area (you'll need to buy a wristband for entry, and are available now for a fiver). Oh and they've just announced Herts Pride After Party....how GLAM is that?